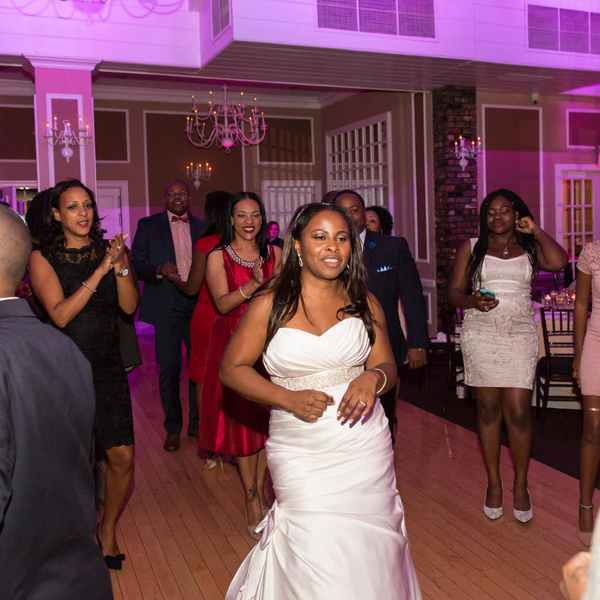 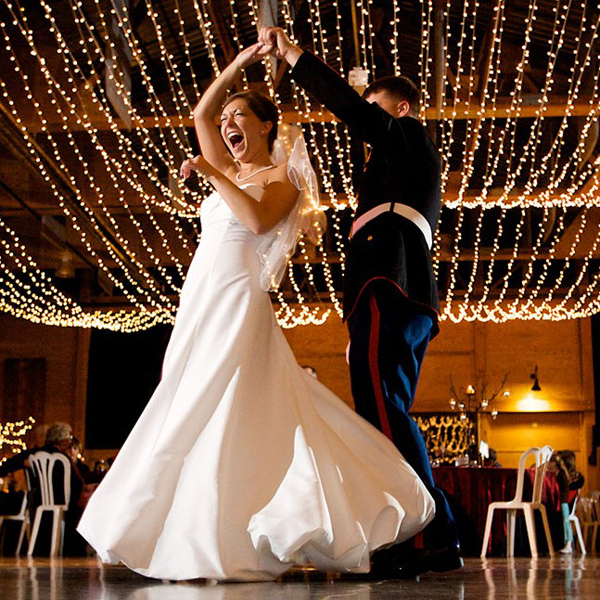 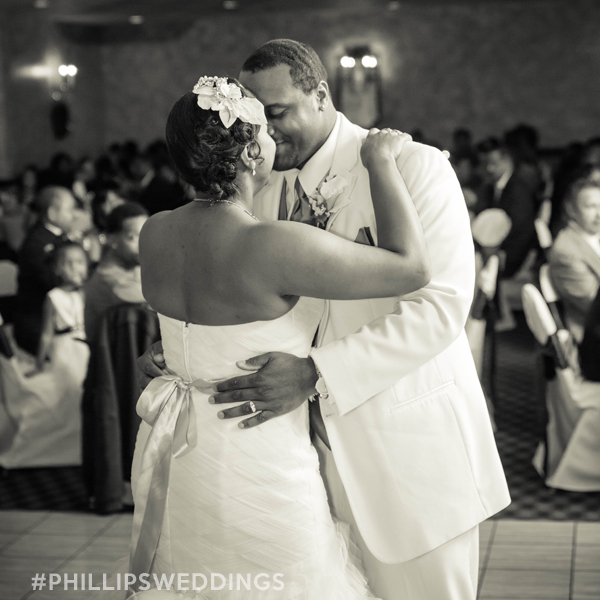 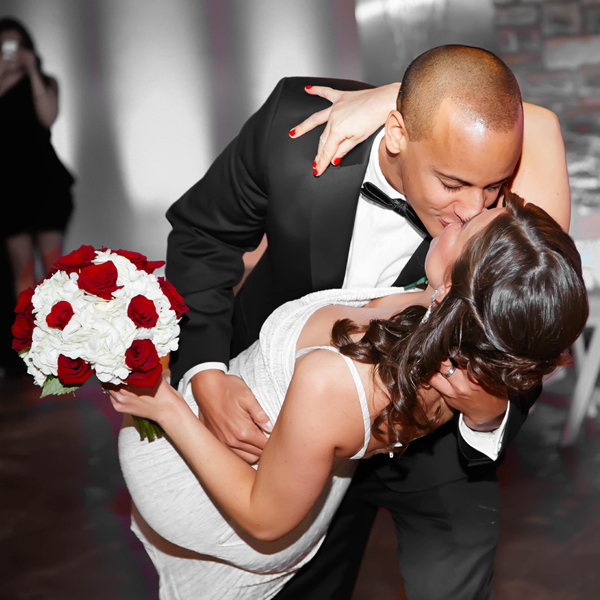 We’ll create an itinerary and playlist to set the mood for the entire wedding. 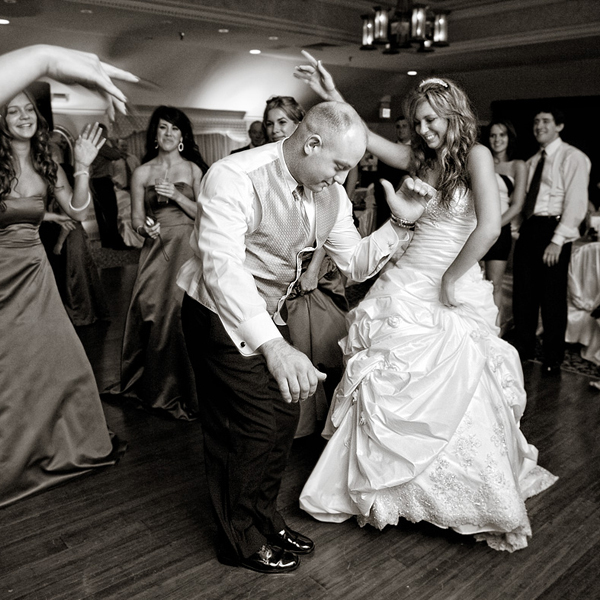 We’ll connect you with a top DJ that will provide the music you desire. 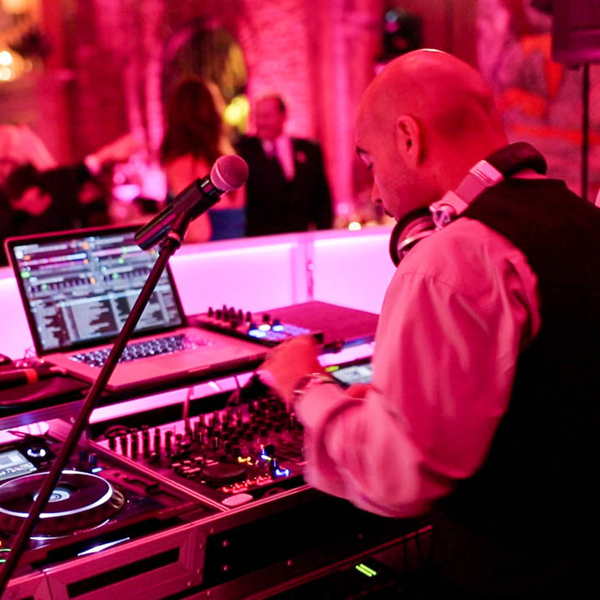 Our on-site team will ensure the DJ arrives and is set up and ready to highlight every moment according to your pre-planned specifications.